Bed bugs are small parasitic crawling insects crawling with a brown, oval body. Often Bed bugs are not easy to spot as they thrive in the folds of clothes and pillow covers feeding on human or animal blood. Bed bugs multiply in warm and humid areas and can move from place to place by several means. Staying in hotels with bed bugs, moving furniture infected with bed bugs, or visiting people in a location infested by bedbugs can all carry the problem to one’s home. 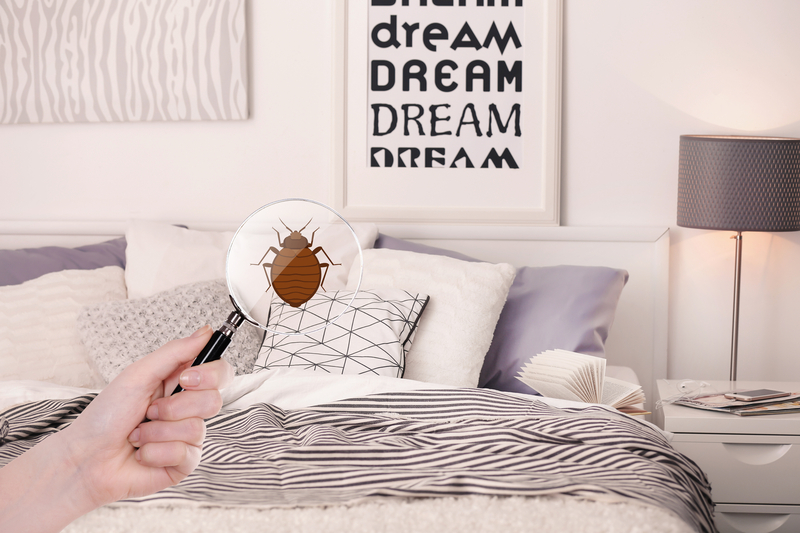 Often the damage caused by bed bugs is falsely associated with cleanliness; Bed bugs are not seasonal insects that swarm on the sight of dirt and garbage. When a home is infected with bed bugs, they can travel easily and multiply rapidly causing complete damage to property and health. Serious health hazards of bed bugs can be in the form of Hepatitis and other blood related diseases. This is the reason why bed bugs control in Abu Dhabi is very important. Ensure to remove any used furniture or luggage from the location of infestation. Ensure your clothes and luggage are clean when visiting hotels or homes of friends and family gatherings. Wash clothes regularly with a good disinfectant. Wash all clothes and beddings with warm water. Use a hot hair dryer to eliminate the bedbug groups. Ventilate the house well every morning. If the problem persists, do not wait too long. Our experts at Smart Care Cleaning services are experienced in eliminating bed bugs from their source and limiting the damage caused to you. Our trained experts use approved and eco-friendly pesticides at all target and prospective locations of infestation to prevent future bed bug attacks. Contacts us – Smart Cleaning services for best pest control services in Abu Dhabi.